Check Sea Otters Holding Hands images and gifs while they are sleeping. Sea Otters are quite possibly the ocean’s cutest mammal. Sea otters are quite possibly the ocean’s cutest mammal. Their thick furry coat, webbed paws, long whiskers, and expressive teddy bear-esque faces combine to create one of the cuddliest of all the aquatic creatures. And when two of these marine weasels decide to hold hands? Well, the “aww-factor” is just unparalleled. 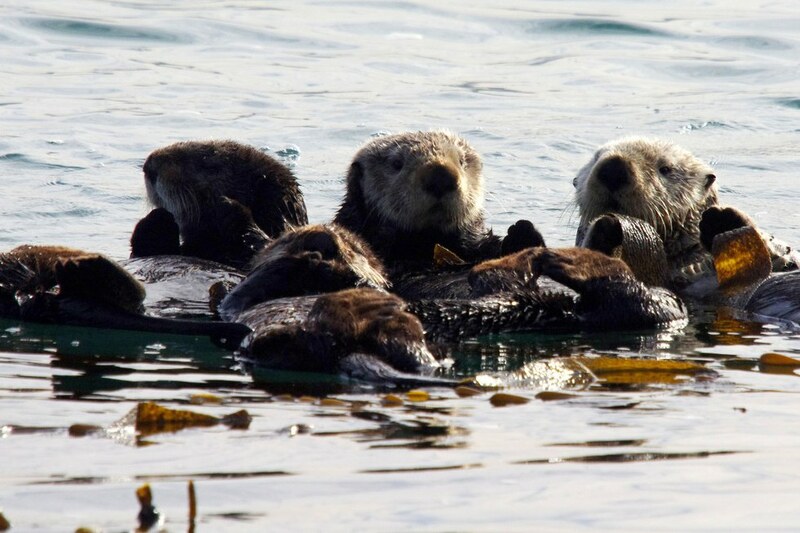 Found along the Pacific Ocean coasts of North America and Asia, sea otters travel in groups called “rafts”. A sea otter raft can consist of two otters holding hands, or hundreds of otters assembled together. With the densest fur of any mammal, sea otters spend a lot of their time in the cold water, most often lying on their backs. They hold hands while sleeping so as to not float away from one another while catching some Z’s. 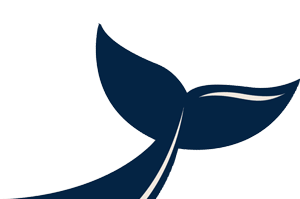 Often times they entangle themselves in seaweed or kelp forests in order to not drift away in the swirling water along the Pacific coast. If lying on their backs holding hands doesn’t tug at your heartstrings, female otters taking care of their young will make you giddy with glee! 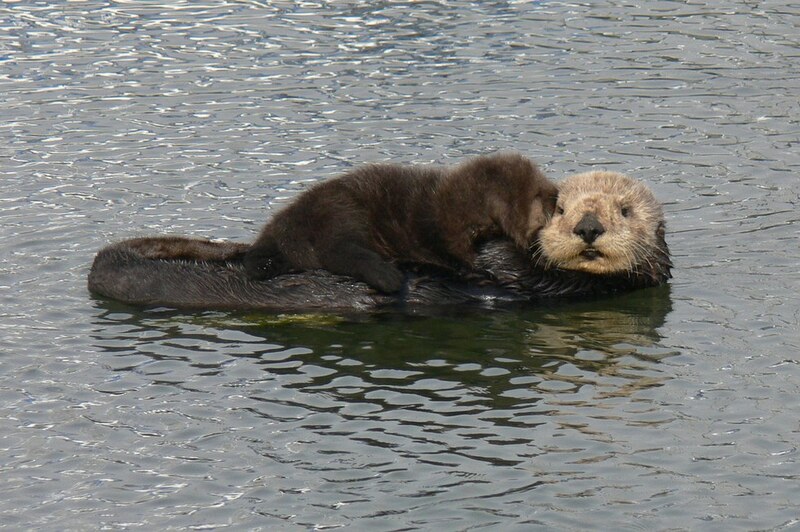 Mother otters give birth in the water and take care of their young for about six months, nestling the pup on their exposed bellies. Holding hands and cradling young are definite signs of affection - making sea otters fuzzy on the inside, as well as the outside.